NCS Services offers a Rebuild Facility with In-House Machine Shop. We offer Field Service, Refurbished Fillers, Rebuilt Cylinders, Gear Boxes & Indexers and able to provide most replacement parts. Thank you for your interest in NCS Services, LLC. 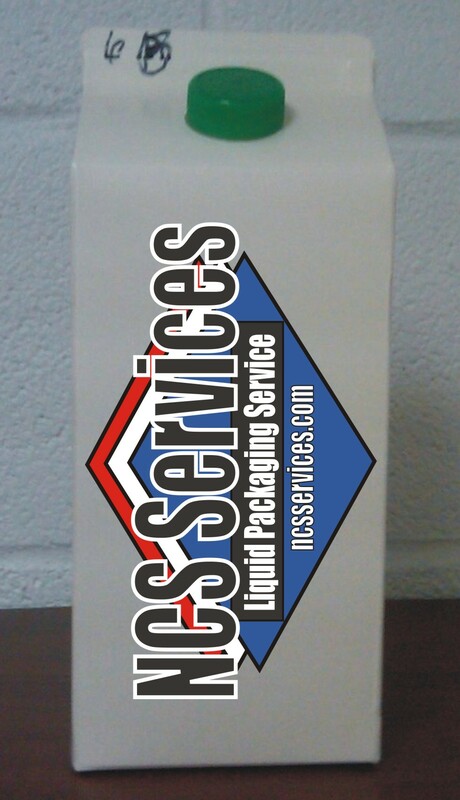 DISCLAIMER: NCS Services, LLC does not express or imply any affiliation with Evergreen™ Packaging Inc., as well as express or imply being an Authorized Evergreen™ Packaging Inc. Sales, Service and Parts Provider or offer Warranty Service on their behalf. NCS Services, LLC is its own subsidiary and sells Replacement Parts, Refurbished and Remanufactured Fillers that are not being Refurbished or Remanufactured by Evergreen™ Packaign Inc and does not offer an Evergreen™ Packaging Inc. Warranty.